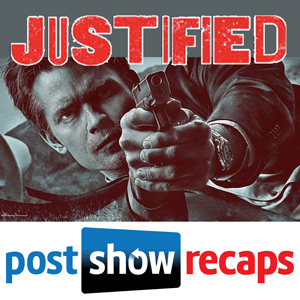 Post Show Recaps begins its weekly coverage of JUSTIFIED, the FX drama about U.S. Marshal Raylan Givens and his misadventures in Harlan County, Kentucky. 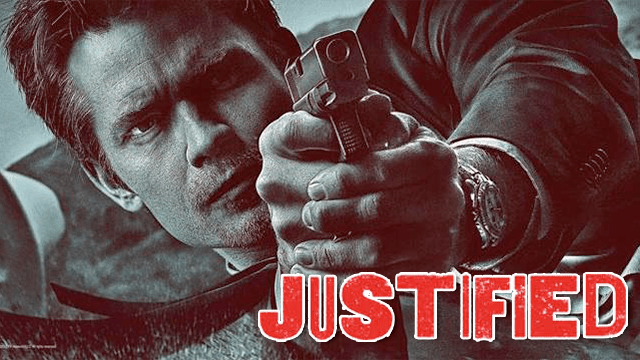 Josh Wigler (@roundhoward) and Antonio Mazzaro (@acmazzaro) will co-host weekly discussions about JUSTIFIED, beginning with a broad series overview, followed by a weekly rewatch of the five seasons, leading up to the sixth and final season premiering on January 20. 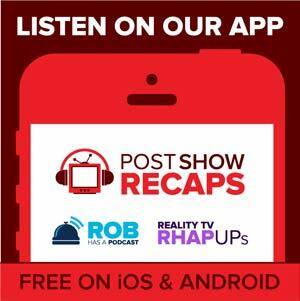 Send your questions and feedback along to Josh and Antonio on Twitter, in the comments below, or by using the feedback form at http://postshowrecaps.com/feedback. Get caught up on season one of JUSTIFIED in time for the next podcast, bowing on December 10.